Let’s cover some Halloween Reads! This year, I’ve got a brand new list of titles to get me in the mood for the season! First up, Asylum by Madeleine Roux. 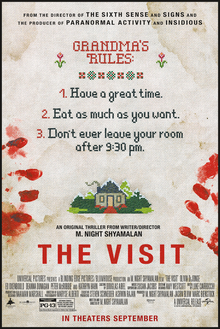 The story takes place in an old, abandoned mental institution from back when it was okay to drill holes in people’s heads because they were a little off. Except, it’s been turned into a college prep summer school. I mean, sure, they haven’t renovated everything, the locals still see the place as a house of torture and may or may not be haunted, but the extra credit you’d receive! Asylum is a YA book so the horror only ever gets so creepy but it has the benefit of some very eerie photographs placed throughout. You wouldn’t think scribbling pencil marks in a man’s eyes would make for an unsettling image until you turn the page and see it yourself. In all honesty, the creepiest parts of the book are in the beginning and then in the second half it starts feeling a little complacent in its terror. Again, it’s written for teens but I think they could handle a little more. So as our three heroes (all exceptional, all dealing with some mental unrest) try to uncover the secrets of this old building, people start getting murdered. Not only that, but they might have more to do with the history of the asylum than they would have known. Asylum is the first of the series, continued in Sanctum and then Catacombs. Sanctum is about a circus so I might jump ship now before I get to creeped out. If you’re looking for a scary story but something that reads more like an older Goosebumps rather than a true exercise in horror, check the series out. 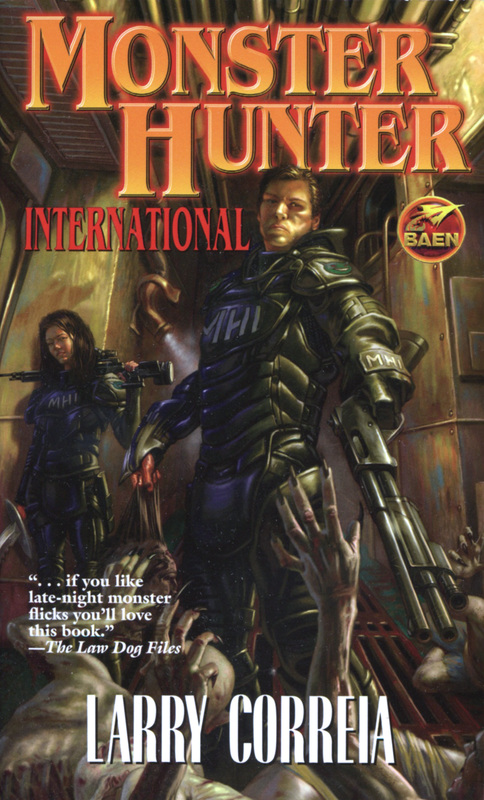 The second book I’ve read this Halloween is Monster Hunter International by Larry Correia. I actually bought this as a three book pack for my Kindle a few years ago and it’s taken my a long time to get on board. The book is about a secret organization of monster hunters who go around the world collecting bounties off of the things that go bump in the night. Our hero is an accountant turned werewolf-slayer and we follow him into a whole new world. 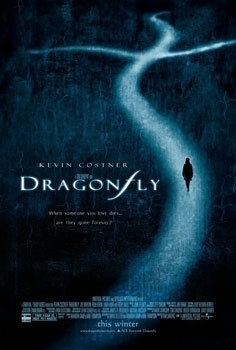 Correia’s world is one where all of our horror movies and books exist so it get’s a bit meta. H.P. Lovecraft writing may not really be fiction, Ann Rice might have made it easier for vampires to go about their business and Bigfoot’s not really a concern. Correia also turns a lot of monsters on their head. Elves are trailer park hillbillies who have let themselves go in a big way, Orcs a lot more noble than Lord of the Rings would have us believe and killing undead is just gross. Correia also writes a lot about guns. A lot. In complete detail, we learn about each firearm’s design, how it works, how it sounds, how it feels, what damage it can do and how much our heroes love it. Now, your mileage may vary on how much you enjoy these sections. If you’re a gun enthusiast who thinks the 2nd Amendment is God’s gift to America, you’ll love it. If you’ve never picked up a gun in your life and aren’t planning on it, than these might get a little annoying. By the end, I was skimming over a lot of these love letters, but that meant a few pages at times. Is the book scary? Not really, but MHI is more of an action-adventure read than horror. It does that part well, especially during an assault on a freighter full of vampires. But it’s a long read. There was a time where I was sure the book was over but I had another hundred pages left. 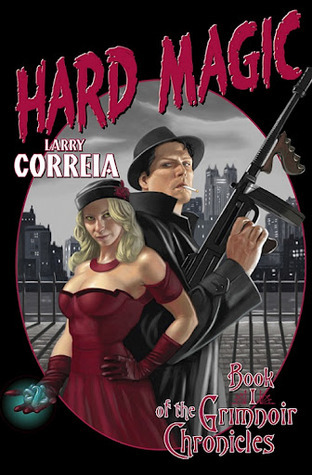 It’s the same problem I had with Hard Magic by Correia, he writes in a pulpy-adventure fashion but overstays his welcome. Either way, the first book is worth checking out but you’ll have to make your own call with the rest of the series. And that’s the first part of my reading this Halloween!